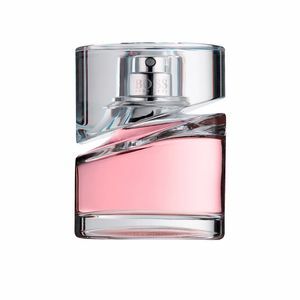 Boss Femme by Hugo Boss is an “Eau de Parfum“ for women with a floral and fruity air. It is considered a portrait of the woman under the vision of Hugo Boss, and defines a romantic, sensitive and delicate female figure. A woman who always gives a smile and enjoys an enviable education and know-how. 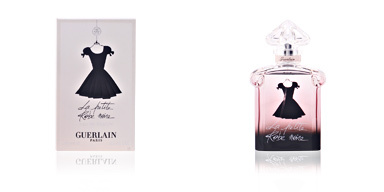 This fragrance was launched in 2006 by perfumers Annick Ménardo and Harry Frémont. 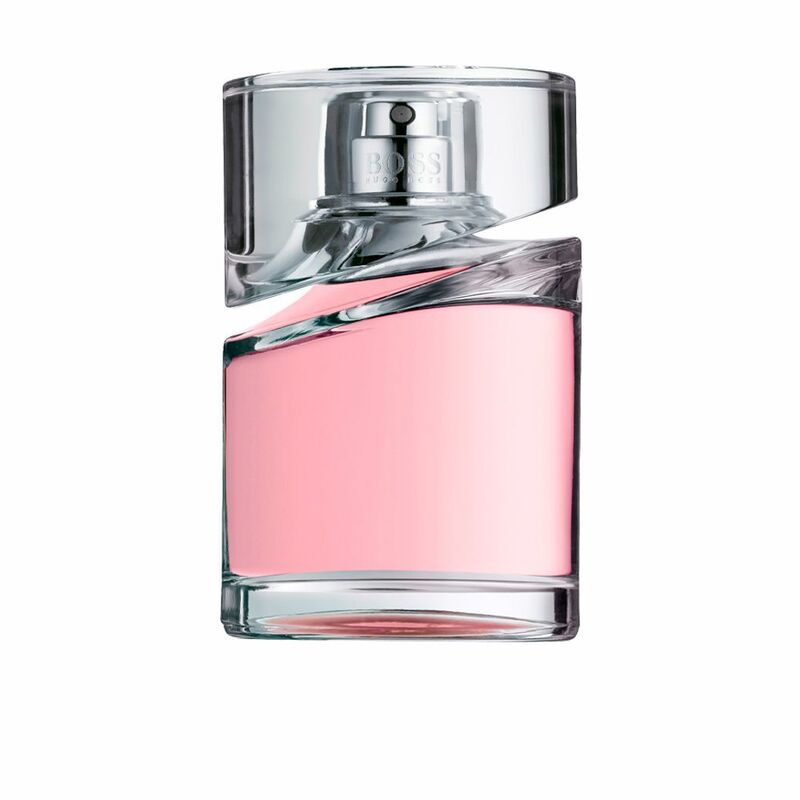 This is a concentrate of beauty and happiness that highlights the most beautiful facets of femininity. 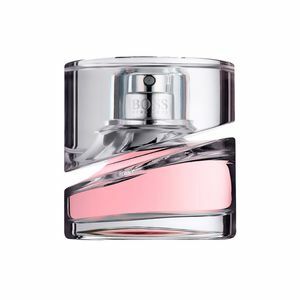 Drawing a serene and balanced woman, romantic and in love, a woman with feelings on the surface of her skin who likes to share, Boss Femme is a song to modern femininity. 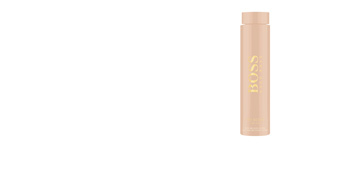 Its delicate wake begins with soft fruity notes, sensitive and delicate aromas, created by the combination of black currant, fresia and orange tangerine. Next, a beautiful floral bouquet of three white flowers, full of softness and tenderness, are lily, Bulgarian rose and jasmine. Finally, we see a display of apricot, amber and lemon, creating a radiant background full of personality. CONFIDENT WOMAN. Boss Femme defines a woman who trusts herself. It is cared for inside and out, and thus remains fully balanced. An active woman who knows how to stay calm in any desperate situation. ROMANTICISM. 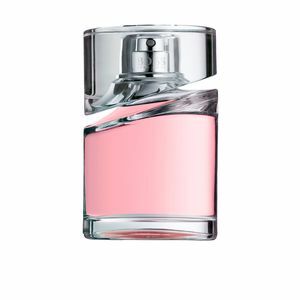 This fragrance is endowed with a high level of romanticism, its delicate floral notes create an aura that exudes love, sophistication and beauty. GIFT IDEA. Thanks to its softness and luminous notes, this fragrance has a high approval among the female public, so it becomes a perfect gift idea. 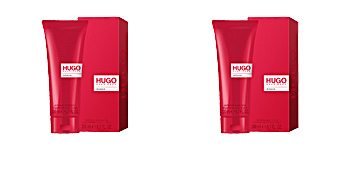 Top notes: Blackcurrant, fresia and orange mandarin . 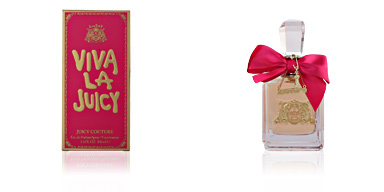 Middle notes: Lily, jasmine and Bulgarian rose. Base notes: Apricot, amber and lemon. 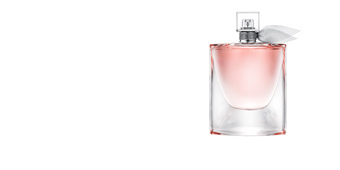 Boss Femme is a fragrance belonging to the fruity floral family: for women. 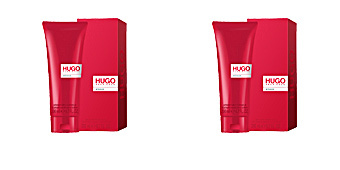 Because of its scent notes, it is recommended to use during the day and in the warmer seasons. 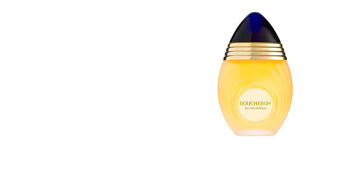 It has excellent sillage and a long life, leaving behind a subtle seductive scent. 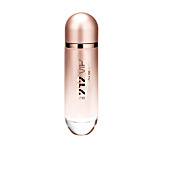 This fragrance is recommended for women between 30 and 55 years old.